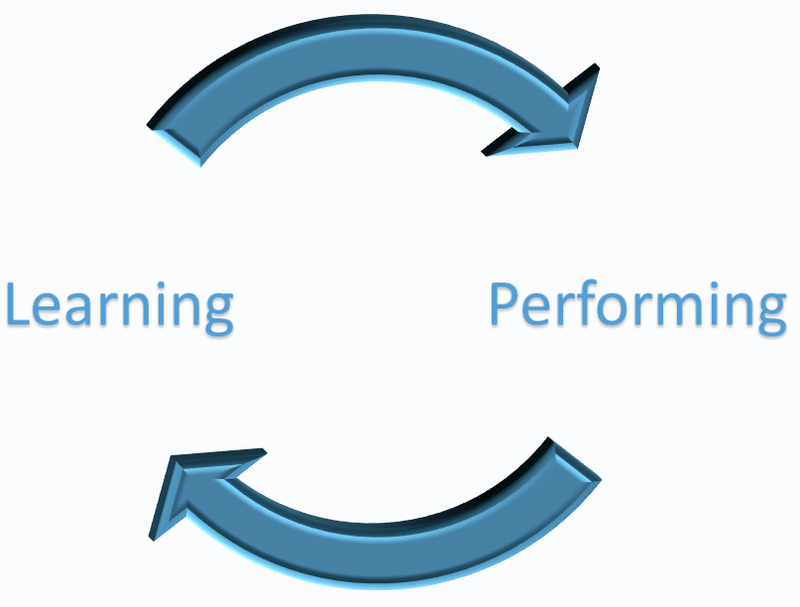 What role does experience play in our professional development? We often think that how long people have been doing something determines how good they are at it. Of course, that thought can't be completely wrong. We can't say that there is no relationship at all between how long you have been doing something and how good you are at it. Someone who has been playing the piano for just a few weeks can't be very good at it yet. Learning the basic skills requires a certain time. But the relation between how long we have been doing something and how good we are at it is different than we often assume. Take as an example driving a car. When both my sons were doing their driving lessons, these last few years, they could precisely point out to me the many little mistakes I made while driving. I have been doing it for 35 years and thought I was reasonably good at it. But because of the many small reprimands by my sons, I have come to realize that many little mistakes have crept into my driving behavior without my noticing it. Autonomy support is effective in parenting, in teaching, and in leadership at work. Some incorrectly think that a remark like this should be read as a plea for 'anything goes'. Autonomy support does not mean that no structure is offered. Autonomy support and structure go hand in hand. Offering structure strengthens the perception of autonomy and is even often a prerequisite for it. I elaborate this thought using the context of education as an example. Some time ago, I wrote about a book by David Moore on epigenetics, a field in biology which now changes our understanding of the influence of genes. 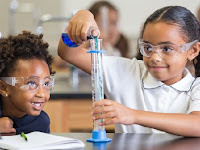 Epigenetics, briefly, means that, under the influence of the environment, certain molecules attach themselves to our chromosomes thereby affecting how our DNA functions and how we develop. While there are important developments in epigenetics, both laypeople and biologists remain skeptical about its significance. Based on the book by Moore, I explain below why I think that is wrong. Previous research points at positive effects of autonomy support in different contexts such as parenting, education, and work. Usually, in studies into its effects in the workplace, static measures of performance are used. (for example Gagne & Deci, 2005). 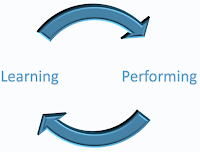 This means that a measurement of performance is done at one point in time which is used as a criterion measure. Researchers Kanat-Maymon & Reizer (2017) followed a different approach. They tracked performance of newly employed soccer analysts (N=68) over a period of 5 months. A new paper by Leary et al. (2017) examined the psychological construct of Intellectual Humility, the degree to which people recognize that their beliefs might be wrong. 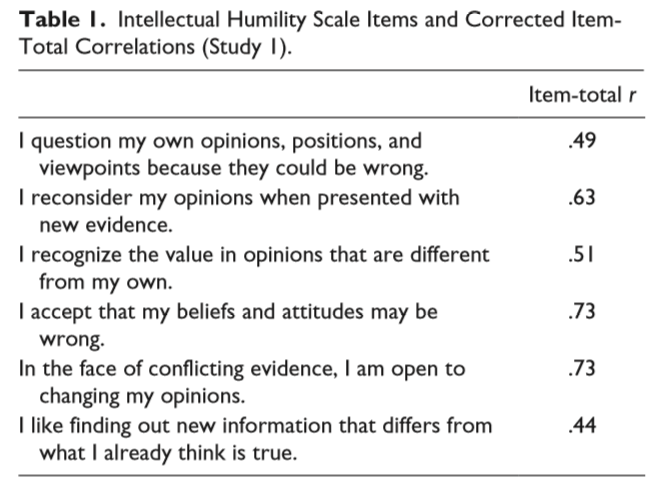 To this end they used a new Intellectual Humility (IH) scale in four studies (see picture). Do you see both achieved progress and further needed progress? To which degree and how we focus our attention on progress has important consequences for how feel and behave. There are several types of mistakes we can make in how pay attention to progress. Below I describe three mostly ineffective ways of looking at progress and one effective way. For this purpose I use a 2x2 model which is structured around two questions. The first question is: do you have a clear view on achieved progress? The second question is: do you have a view on what further progress needs to be made? These two questions are equally important. Perceiving achieved progress makes us more optimistic and helps us understand what has worked so far. Perceiving which further progress needs to be made gives us a perspective and something which we can usefully focus our energy on. The 2x2 model shows four quadrants each of which represents a way of focusing on progress. 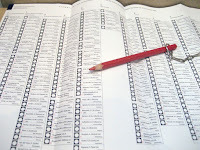 Today the general elections are being held in the Netherlands. Here is why I will vote. What is democracy? What are the essential features of a democracy and why are they important? What are the essential differences between democracies and non-democracies and why do these differences matter? 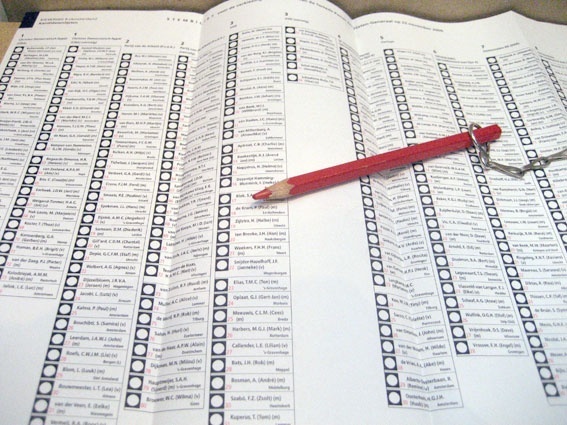 How important are democratic rights and how important is it to use them? I answer these questions below. Is the feeling that you are competent always an indication of incompetence? The terms intrinsic and extrinsic motivation are frequently used and are sometimes a source of confusion. Below, I try to share my understanding of these term as they are used in self-determination theory (SDT). First, I'll explain what the difference between intrinsic and extrinsic motivation is and then what the terms intrinsic and extrinsic goals mean. Two important topics in progress-focused working are autonomous motivation and the growth mindset. I have written a lot about these two topics and followers of this site will know what they are about. To be autonomously motivated means that we endorse what we are doing because we find it interesting and/or important. When we are autonomously motivated we feel better and we function better. 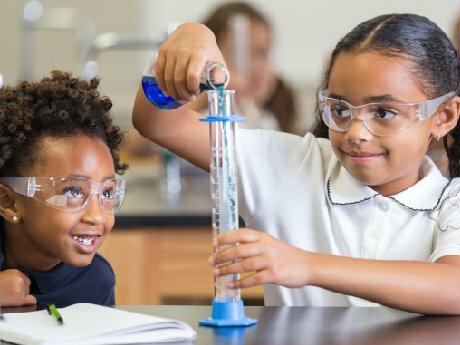 The growth mindset means that we believe that we can get better at what we want to get better at by putting in sufficient and effective effort. 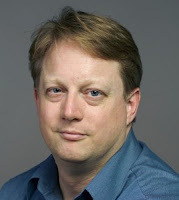 In a new paper David Yeager (2017) explores the possible relation between mindset and problem behavior of adolescents. He describes how, in reaction to social problems such as being bullied or excluded, a fixed mindset (the belief that people cannot change) may lead to self-blame and other-blame and also may predict more extreme affective, physiological, and behavioral responses such as depression and aggression. A brief way of explaining the Dunning-Kruger effect is that it takes competence to recognize incompetence. A consequence of this is that people who are relatively incompetent are less able to recognize their own incompetence. Kruger & Dunning (1999) and Dunning et al. (2003) showed that in incompetent people there is often a self-overestimation effect: people with low performance tend to overestimate their own performance. The lower the performance, the higher the self-overestimation tends to be. The higher the performance the less people tend to overestimate themselves. The very highest performing people even tend to underestimate themselves. This phenomenon creates the painful situation that those who perform the lowest tend to underestimate their need for development the most. A new study by Pennycook et al. (2017) adds new depth to these previous findings. We use the word 'need' broadly in daily life. It can refer to anything we desire for or think we need or prefer, at any time. In psychology, in particular within self-determination theory (SDT), it has a much more specific meaning. SDT speaks of universal basic needs for autonomy, competence, and relatedness (read more). The word 'need' in SDT refers to something that is a requirement for good and healthy functioning.